When a passenger lost consciousness on a recent Delta flight from Detroit to Minneapolis, physician Tamika Cross instinctively jumped into doctor mode. There was just one problem: A flight attendant allegedly refused to believe Cross was an actual MD. The Ob-Gyn at the University of Texas-Houston chronicled her experience on Sunday, October 9, in a now viral Facebook post. “I’m sure many of my fellow young, corporate America working women of color can all understand my frustration when I say I’m sick of being disrespected,” she began. Cross’ post has been shared nearly 38,000 times and received more than 15,000 comments. The statement continues: “Flight attendants are trained to collect information from medical volunteers offering to assist with an onboard emergency. When an individual’s medical identification isn’t available, they’re instructed to ask questions such as where medical training was received or whether an individual has a business card or other documentation and ultimately to use their best judgment. "We are troubled by any accusations of discrimination and take them very seriously. 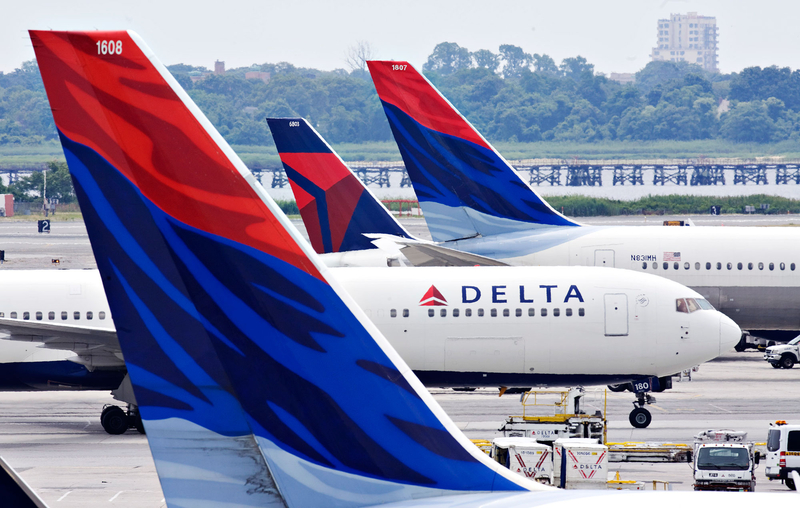 The experience Dr. Cross has described is not reflective of Delta’s culture or of the values our employees live out every day."